This cookbook page project was built around a product photography session. The challenge was to create a home-like feel inside a studio setting while using artificial light sources. The session photographs were creatively retouched using Photoshop and Lightroom. 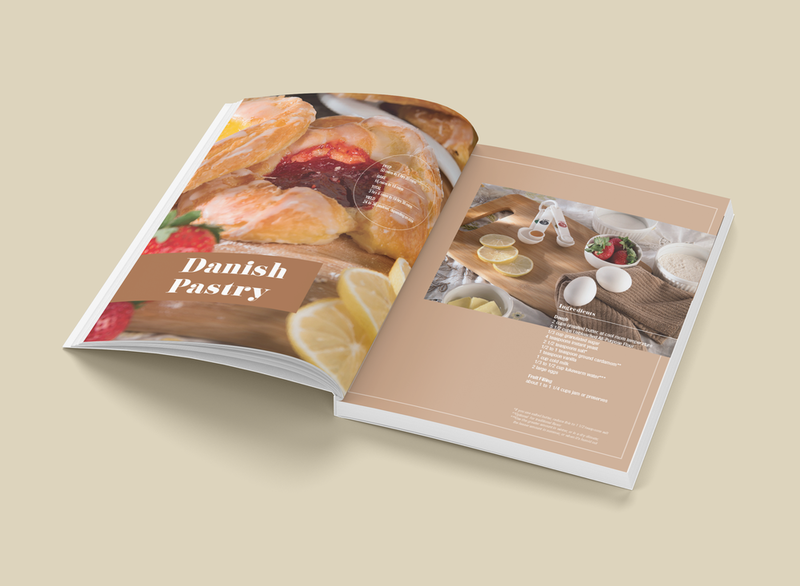 The final layout was in a form suitable for an illustrated cookbook.